CHICKEN Inn coach Joey Antipas will only take it one game at a time when the new season begins. The Gamecocks go into the season among the favourites to dethrone FC Platinum, who have won the league twice in a row, judging with their signings. The Premier Soccer League deadline for submission of players for registration was last Friday but many clubs are yet to finalise their squads. Antipas said they are yet to forward their own list to the PSL and are still open to bringing in more players, maybe let others go too. “We are still finalising the squad so we have not submitted anything yet. “Players can still come in, we are still on the hunt, I’m sure we want that to happen because we are still in the process of building our squad,” he said. The delay to submit their squad will probably allow Valentine Kadonzvo, who was formerly with Dynamos, to clear his case and be eligible to play for Chicken Inn. 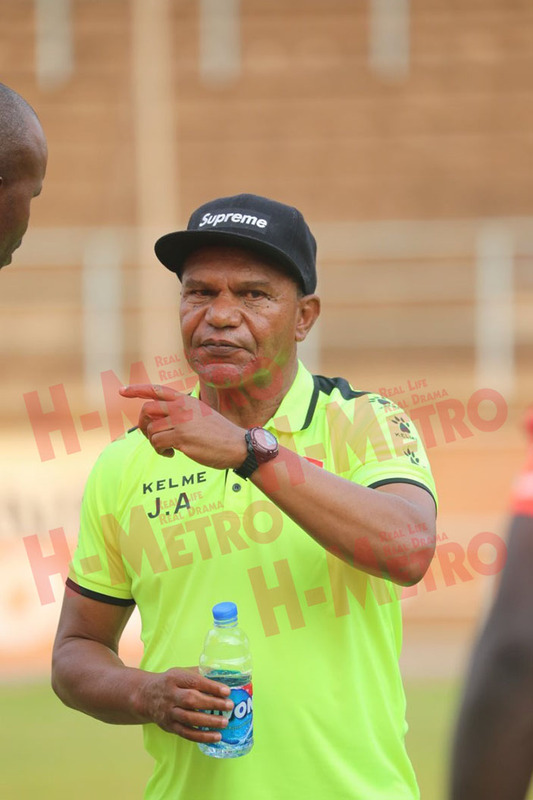 Antipas said he is a fan of Kadonzvo and would be happy to have him in his squad despite the latter’s controversial departure from the Harare Giants. “I want the boy so we are working to have him here but the issue is more for the administration and I’m just the coach. “I think we have got some good talent recruited and now we are working to make sure that they jell and make a good team,” he added. Antipas, who won the title with the Bulawayo side back in 2015, is expected to bring smiles on the Gamecocks faces fans once again. They have since brought in youngsters such as Panashe Mtasa and Brett Amidu. Mafero, as Antipas is known, said they have secured the future of the club with these young players. “We brought in more youth players because I thought we had ageing players, our average age was a lot higher. “It’s good to freshen the team with youth players, the team has a future now,” he said. With the title challenge expected to be ever tougher, Antipas’ team might be the dark horse. “Game by game, we want to do well so we will be assessing ourselves as we go on,” said Antipas.